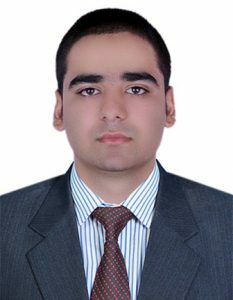 Mohsin Aslam Civil Surveyor I am very much impressed with the coaching & guidance standard of MIIM & very happy with the course material which is very knowledgeable & to the point. 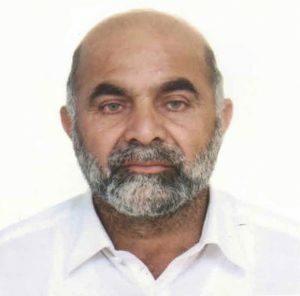 (Minister Nigerien High Commission Islamabad) Rural & Urban Development After Completing the above program then decided to take admission in few other courses beneficial to my diplomatic career. 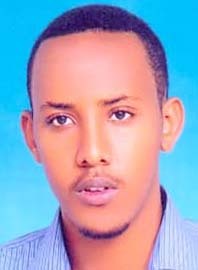 (Mohamadan Education System AJ & K) Executive Manager in Office Administration I have completed the above course in a very convenient atmosphere at my own schedule, pace, without involving any travel, journey and extra charges. 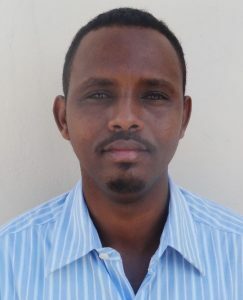 Hibo Abdi Kamli (Somalia) HRM/HRD/HRP I have completed the above course which is to my entire satisfaction, knowledgeable and useful for employment. 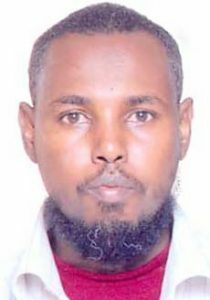 Hassan Hilowle Mohamed International Relations Some Somalian students from Karachi University recommended to complete 1 Year Professional Diploma Course from MIIM Islamabad which is a fully recognized & accredited Institute in Islamabad. So I took admission and now have completed and diploma has been awarded to me which I found interesting and helpful for my present job. 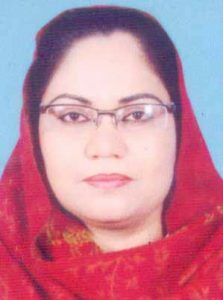 Dr. Maryam Ali Primary Health Care I have recently completed 1 Year preventive Medical Technology Course in PHC & now intend to complete another course like the DPH. I found the earlier course very relevant to my present career. 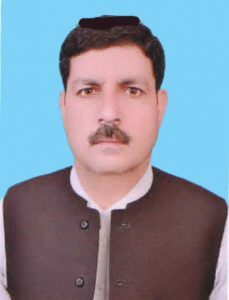 (Section Officer Ministry of Housing & Works Government of Pakistan Islamabad) Education Planning & Management (EPM) I have completed the above course on recommendation of my sister and found the course very useful. Lt. 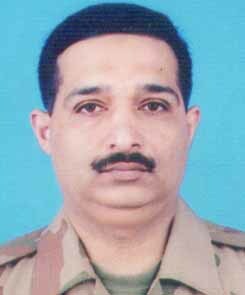 Colonel Muhammad Afzal Business & Finance Management On recommendation of my several colleagues from Pakistan Army I also decided to complete 1 Course from MIIM which I found very knowledgeable and useful. I would like to recommend several colleagues to visit MIIM and to complete courses of their choices who are offering more than 1500 courses in Distance Learning Education. 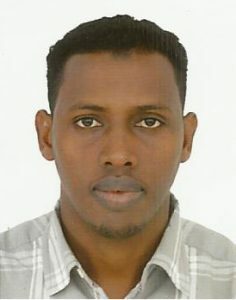 (Counselor & H of C Embassy of the Somalia Islamabad) Foreign Policy & Diplomacy I wish to congratulate you and the entire college staff for the excellent manuals and tuition provided for my Distance Training which was quite superb. I have acquired very good knowledge, coupled with my diplomatic career experience. 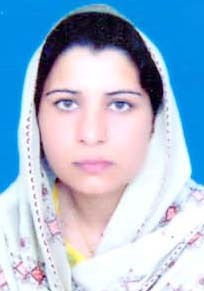 Tahira Rafique Education Planning & Management I have been teaching to Kindergarten for over a period of 4 Year now. I switch to EPM on recommendation by my colleague. Now being attached with MIIM Islamabad as EPM student found the course material very useful, relevant to my job in education. 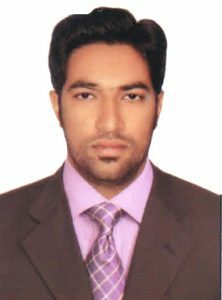 (Saudi Arabia) Hospitality & Hotel Management With the blessings of ALLAH Almighty, the MIIM is a distinctive institution of professional education, and offering cutting-edge programs in a spectrum of highly marketable fields at advance diploma levels in addition to a number of specialized certificate options. The Institution programs are available internationally, via several blended delivery modes. Such hybrid models offer maximized learning opportunities for those prepared and eager to further their education and to enhance their professional Standing. As a function of its never-ending reach for distinction, the MIIM has been the beneficiary of significant signs of recognition: SD, World Bank, ILO, EFP and NTB Vovt of Pakistan. I am delighted that you are considering MIIM for your further professional education. MIIM has range of joint, double and concurrent diploma programs with collaboration of some of the best institutions in Pakistan. I invite you to discover the multi-dimensional educational experience at MIIM. 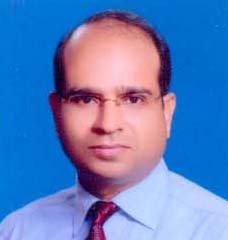 Col. Irfan Ahmad Tahir Project Management I would like to share my comments and opinion about MIIM regarding their integrity which beyond doubts therefore, I have full respect for the associates and especially for the Chairman of the organization who man of caliber, outstanding quality and with positive thinking for the promotion of education in a best way. Brig. 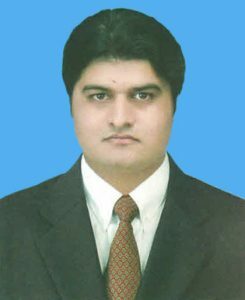 Agha Ali Raza Qizilbash Business Administration & Management I did my professional diploma in Business Administration & Management on the recommendation of Col. Zikria Principal Ordinance School Karachi and I found MIIM Institution with a high standard, quality education, and informatics and useful course materials. 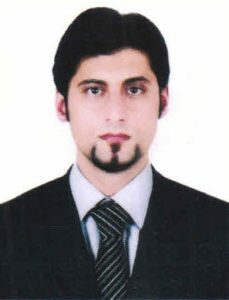 Anwar Shahzad Civil & Architecture Technology I feel great pleasure when I introduce MIIM Islamabad to various people in Dubai having experiences in Civil Engineering since I was much satisfied with the cooperation extended by the Management of MIIM Islamabad while completing 1 Year diploma course in Civil Technology. 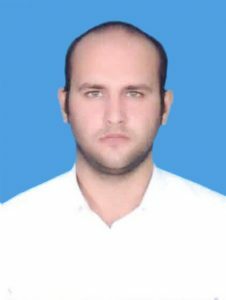 Ayaz Mahmood Quantity Surveyor I took admission in 1 Year diploma course in Quantity Surveyor through Pak Emirates Polytechnic Institute Rawalpindi and completed it to my satisfaction and as a result got an employment in UAE. 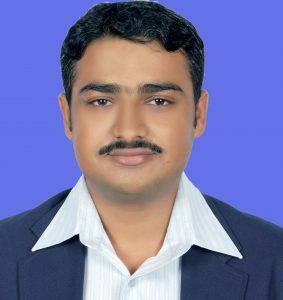 Muhammad Adnan Material Engineering I have recently completed 1 Year diploma course in Material Engineering and now I am serving in UAE with confidence since I possess practical knowledge and experience of 20 year in the same field. On receiving this diploma my employer was very happy and increased my salary as well. 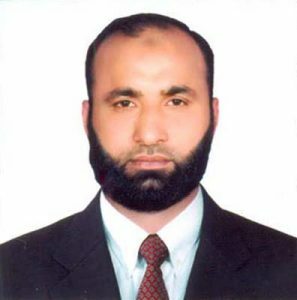 Malik Arif Khan HSE (Safety Officer) I did my 1 year professional diploma in HSE (Safety Officer) and have received a good offer from Abroad for employment in the same field. 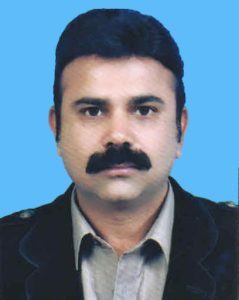 Lt. Col. Akhtar Ahmed Occupational Health, Safety & Environment I completed my 1 year diploma from MIIM Islamabad in Occupational, Health Safety & Environment on the recommendation of Director Fire Safety Ministry of Interior. So I am very happy on completion of my qualification with such a nice, prestigious, and helpful organization in Islamabad. I wish all the best in their future academic programs and I now contemplate to take admission in another course like 1 year professional diploma in Safety & Security. 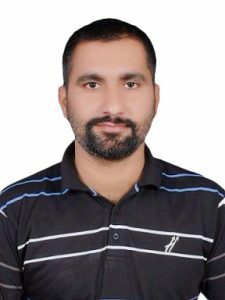 Manzoor Hussain Khan HSE (Safety Officer) I am happy to complete 1 year professional diploma in Health, Safety Environment (Safety Officer) and now settled in UAE on a prestigious post as Safety Officer. 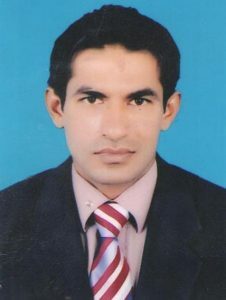 The subject qualification helps me a lot in promotion from Safety Supervisor. Brig. 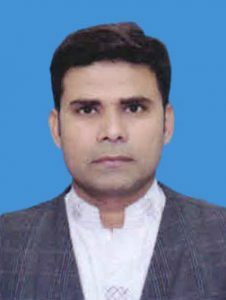 Dr. Muhammad Naseem Ejaz CPM in Human Resource I completed a professional diploma in CPM in HRM which is very beneficial for my future career in PAK-Army. I was recommended by a colleague to take admission and I am also grateful to my colleague who introduced such a nice education institute of International repute. 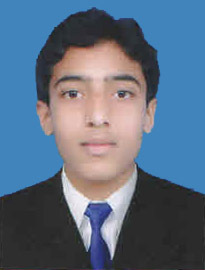 Muhammad Aamir Iqbal Qureshi (QATAR) CPM in Supply Chain Management I was serving in kingdom of Saudi Arabia in a Saudi German Hospital as store supervisor and on completion of CPM in Supply Chain Management from MIIM Islamabad have got a very prestigious position in Doha State of Qatar. 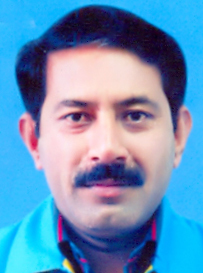 Col. Irfan Ahmad Crises Management & International Disaster Management I have completed 1 year diploma in Crises Management & International Disaster Management. I really found the course material of International standard and useful for my further promotion in Pak-Army. I am very pleased to write these few words to endorse the excellent efforts of MIIM faculty in the promotion of professional education in Pakistan. 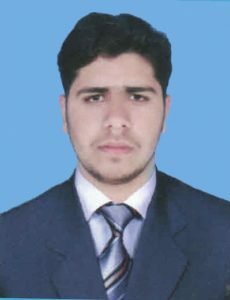 Maj. Syed Sadaqat Ali Bukhari Terrorism & Chemical, Biological, Radiological & Nuclear (CBRN) I have completed 1 year diploma from MIIM Islamabad in Terrorism & Chemical, Biological, Radiological & Nuclear (CBRN) and found the course material of International standard with lot of information in commensuration to my present position in PAK-Army. 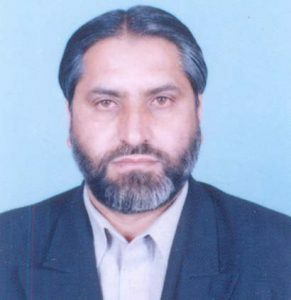 Lt. Col. Saeed Akhtar E-MBA I have completed 1 year diploma in E-MBA from MIIM Islamabad through Fast Track Education System. I am really grateful of having a knowledge of such a prestigious institutions in Pakistan. 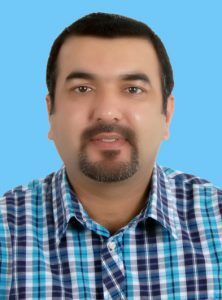 Dr. Muhammad Ashraf Chishti Public Health (DPH) On mid leave from Saudi Arabia I was recommended by my daughter to complete a course in Public Health (DPH). So I found MIIM Islamabad a really dedicated and professional training provider in different categories. So that the students and professionals with strategies and solutions can unveil the progress in Abroad. 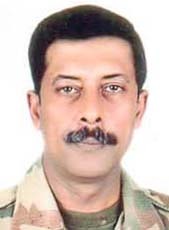 Ahmed Essa Chtewi (UAE) HSE Engineering I am Palestinian National gainfully employed on a very prestigious post in Abu Dhabi UAE and am working in Safety. on recommendation by a friend I took admission in 1 year Health Safety Engineering Program and now completed the course and have been awarded with the diploma which alleviated my position in the company and now I am more secure and respectful in my position in the eyes of my employer.